Hurricane Florence. Credit: The Weather Channel. 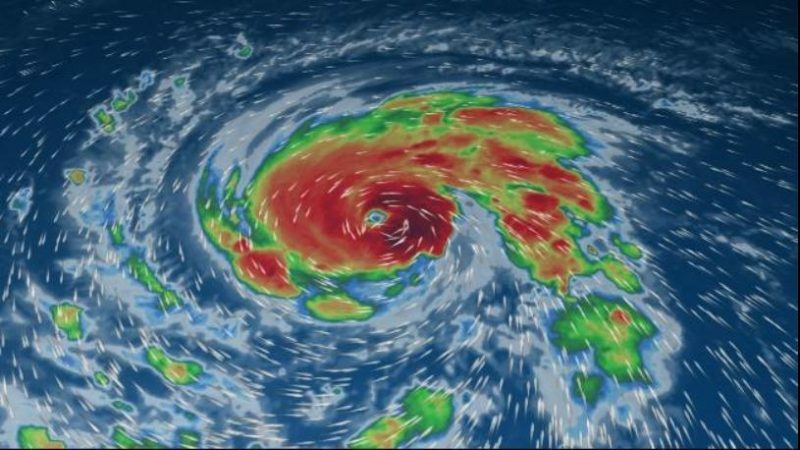 Sept. 12, 2018 -- WILMINGTON, N.C. (Reuters) -- Hurricane Florence, on track to become the first Category 4 storm to make a direct hit on North Carolina in six decades, howled closer to shore on Wednesday, threatening to unleash pounding surf, days of torrential rain and severe flooding.